If you are looking for an exquisite venue that is steeped in history then take some time to visit Grande Provence Heritage Wine Estate. Located in the magnificent Franschhoek valley, this wine estate has a history of 300 years. With magnificent mountains as her backdrop what more could you ask from a venue? With a variety of venues you have a choice when it comes to your wedding day. From intimate venues for a smaller gathering to a large party Grande Provence caters for it all. This venue offers something quite special and a unique experience. Configured as a private venue for up to 30 guests or a chapel-style which seats up to 60 guests. 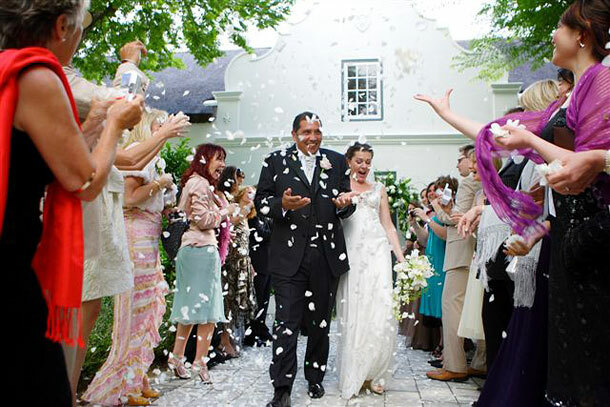 Grande Provence has accommodation in Franschhoek for the bridal couple and guests in either the Owner’s Cottage or La Provençale. The cottage sleeps up to 8 guests in 4 suites while La Provençale with its outdoor courtyard and pool sleeps up to 4 guests. 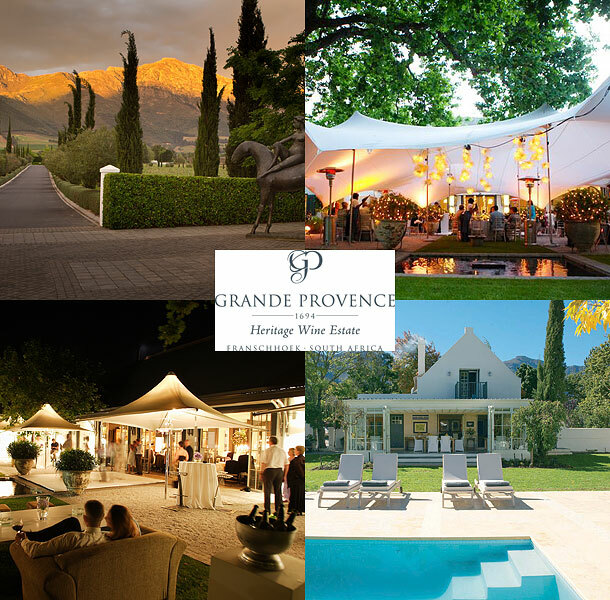 To book this venue visit Grande Provence Heritage Wine Estate.